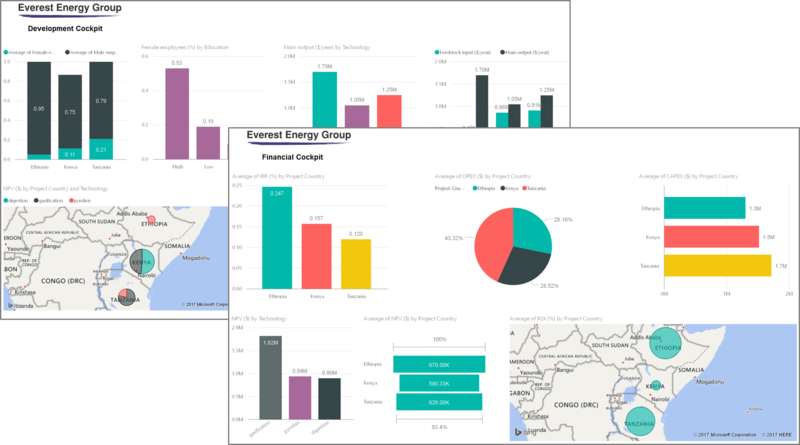 With its unique combination of high-level consultancy combined with automated advanced calculation, Everest Energy provides high-quality services to project developers. Practical funder engagement consisting of risk-analysis and funder interaction. No rights or obligations can be derived from the contents of this website. The contents of this website is intended as information only. It is not allowed to publish, reproduce, distribute or otherwise use the content of this website outside of the scope as described. Everest Energy B.V. is in no way liable for damages resulting from the usage, the content or implications of the information provided.